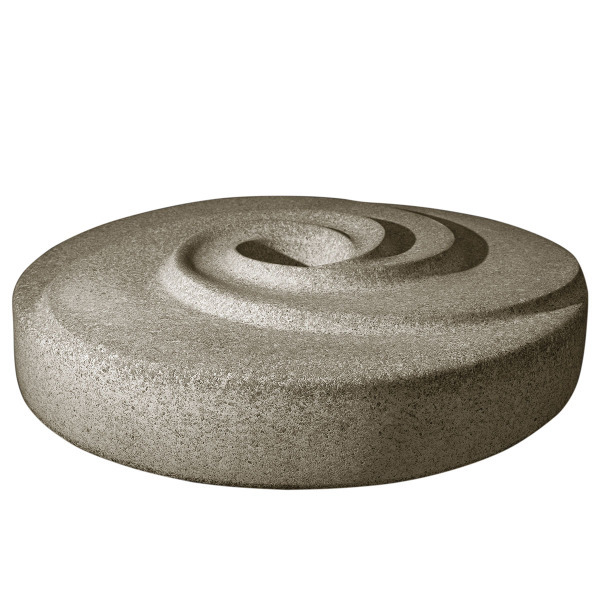 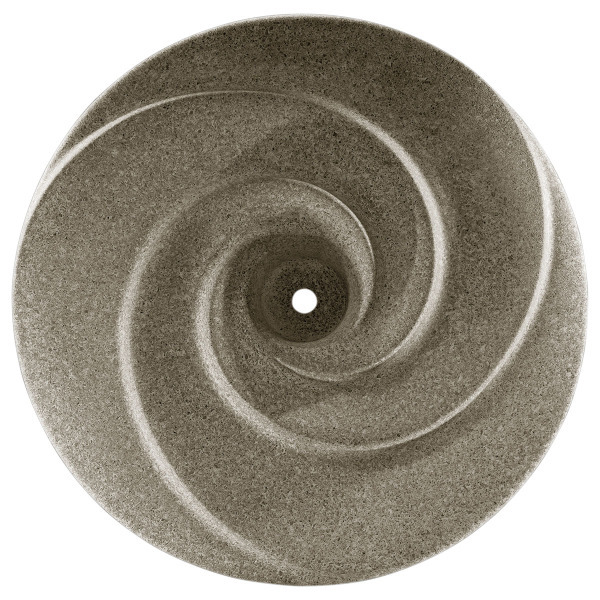 The Millstone Cream water sculpture is carefully designed and hand crafted to produce a tranquil, soothing spiral flow of water in any garden, patio or outdoor setting. 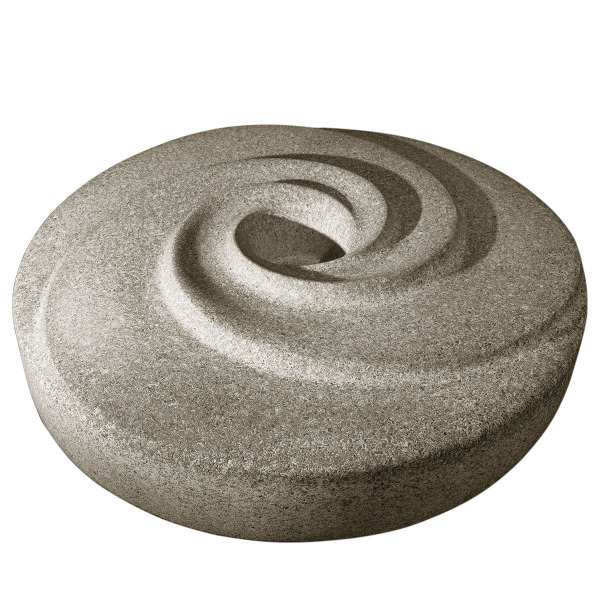 The pumped water emits from the centre of the sculpture which then gently spirals in waves around the softened contours of the feature, running down the millstone sides for recirculating. See Video below. 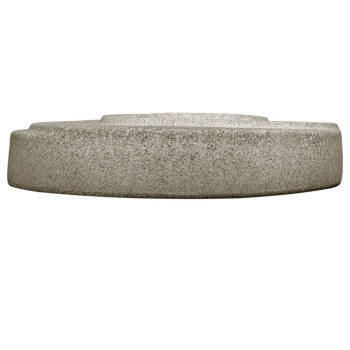 The Millstone is formed from a blend of granite and silica sand, giving it a unique cream hue. Also available in Red, Green and Grey colour variations. 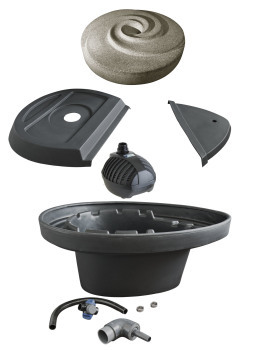 A lovely patio feature enhanced by the soothing sound of flowing water. 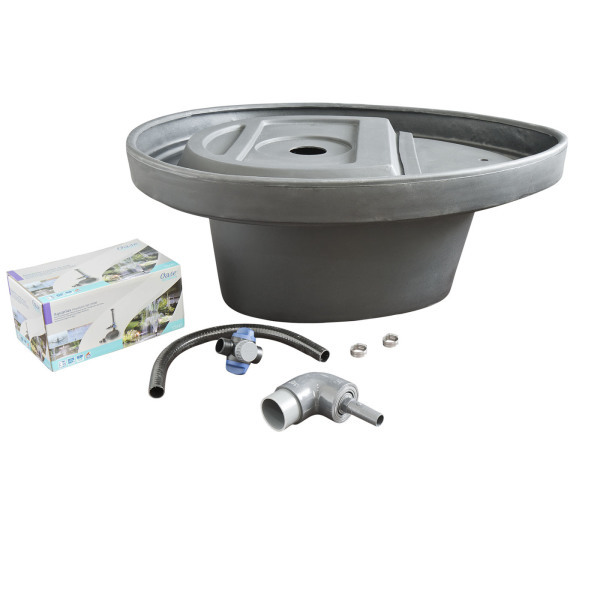 We are very pleased with this product. Thank you.